High standard quality is the stem of any organization and plays vital role in its growth as it not only keeps the end consumer satisfied, but also strengthens the Company’s creditability. 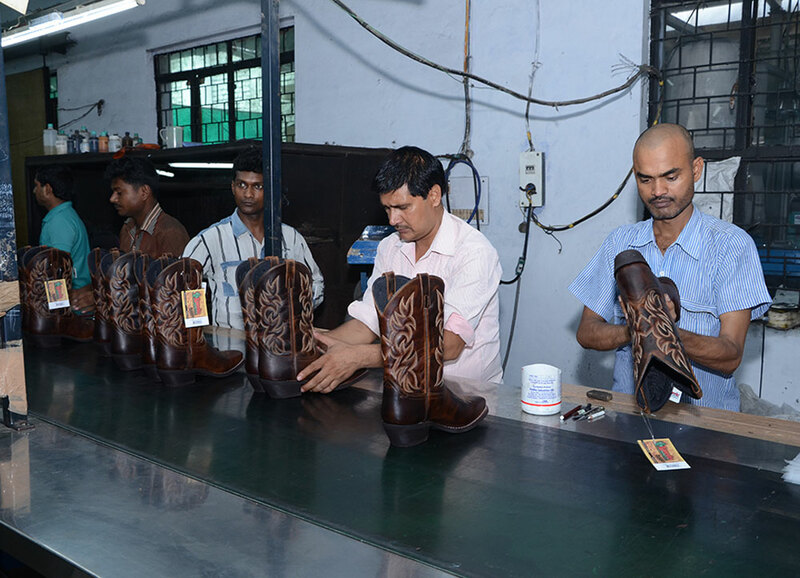 • It follows stringent quality checks at every stage of manufacturing to supply quality products for reputed brands across the world. The quality checking processes are continuously monitored with infusion of novel ideas to ensure a fairly standard product. • It ensures that 100% tested material is used in the merchandise to meet international standards. • In order to comply with standards prescribed by various agencies/customers/countries, specific tests are carried out at approved labs. • It has a strong network of vendors in and outside India, capable to supply tested material for production of quality merchandise.